Cancerian Music is Timely for this Zodiac Month of the Year. We have entered the zodiac month of Cancer. Its sign is- (♋️). Cancer is the fourth astrological sign in the Zodiac.Dates are between approximately June 21 and July 23. This excerpt is from my upcoming book: Music Under the Zodiac. I am keeping the core of the book secretive. That part covers a novel approach to musical therapy. But, there are still many great tidbits I am able to share. First, the arch example of musical therapy is from the Bible. It states: Whenever the spirit from God came on Saul, David would take up his lyre and play. The evil spirit would leave Saul. This is from I Samuel 16:23. The most famous case of musical therapy was the soothing of King Saul by David. So, What is Cancerian Music all About? A ruling “planet” imbues a person with certain personality traits. The zodiac sign of Cancer is ruled by the Moon. You might say, songs about the Moon partake of the sign of Cancer. This brings a most interesting factual story. Gabriel Fauré wrote the 1st and original Claire de Lune (Moonlight). Most have no knowledge of this. It is hauntingly beautiful. Another fact that most do not know: Debussy’s Claire de Lune was originally called “Sentimental Promenade.” It was part of a dance suite called the Suite Bergamasque. Moonlight in no way implies dancing. A promenade is more in keeping with dancing. However, his editor insisted that Debussy change the music’s title. Debussy resisted. When he gave in, he discovered the editor was right! Sales skyrocketed. Now the question becomes: Is Claire de Lune really lunar music? Was it inspired by the Moon? Perhaps Debussy was walking in the Moonlight with someone he loved. That could have created his original title. Then, it still would be about Moonlight. Enjoy my own rendition of Debussy’s masterpiece. Open Mind in my Book of Poetry-The Oquaga Spirit Speaks. Who or what is the Oquaga Spirit? She is an essence that dwells around Oquaga Lake. I believe the spirit is that of an American Indian. She was of the Lennie Lenape tribe. Lenape kinship system has matrilineal clans. Children belong to their mother’s clan. From the mother’s clan, children gained social status and identity. I (David) was the house piano player at Scott’s Oquaga lake House. My employment covered a span of about 25 years. In the mornings I’d stroll and the spirit would be afloat. “So much she needed an ear, she ignored my tranquility.” Some years we did not go to the lake. That was primarily when our children were in school. Over the decades the spirit changed her mode of communication. She primarily used two forms of poetry. Also, she instructed me on the hidden codes in number squares. I have been sharing her wisdom through this website. To let the summer breezes through. Will swoosh by to renew you. In the 1980’s she preferred iambic pentameter in quatrains. During the 1990’s she spoke in rhyming, triple meter. She also communicated her poetry in quatrains Here’s how quatrains are beneficial: . Quatrains of poetry invoke Jupiterian influences. Jupiter is the thinking-person’s planet. It is the guardian of the abstract mind. This planet rules higher learning. It bestows a yen for exploring ideas. This is both intellectually and spiritually. Number squares were once the guiding light of lost Golden Age. Also of key importance importance was the simplest number square. Ironically, it is also the most complex. It actually hides infinity. Check out my internal link below. You don’t even need an open mind for this blog. The math speaks for itself. Quatrains, in sets of four, invoke the 4 x 4 number square. Musical phrases also come in sets of 4 bars. They are called antecedent and consequent phrases. 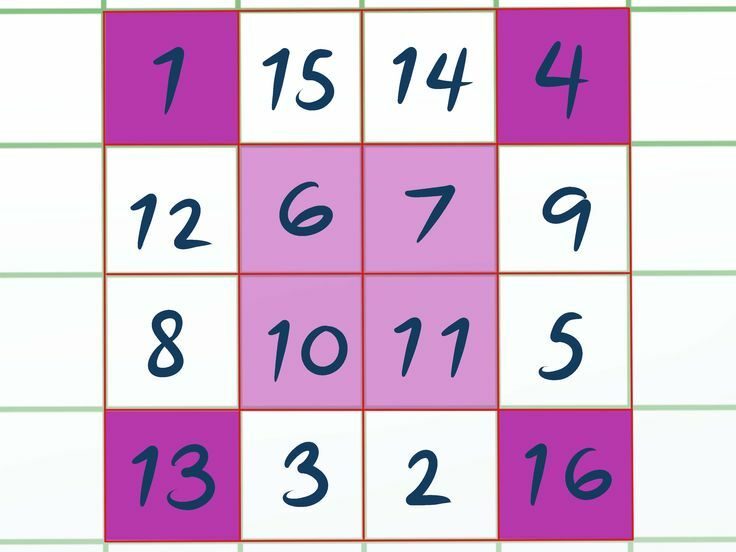 This same number square hides the pattern of the Fibonacci series. I believe we will enter a new Golden Age of Peace and Plenty. The wisdom of the American Indians can lead the way. Below is an internal link to a poem entitled “Future Fog”. A Golden Sunrise on Oquaga Lake. Home of the Oquaga Spirit. $7.99 Oquaga Lake is located up the mountain from Deposit, NY in the foothills of the Catskill Mountains just across the border to Pennsylvania. This spring-fed lake is rated one of the cleanest in New York State. At points it’s over 150 feet deep. The lake’s diameter is about a mile across. Overall, its outline resembles a bear. Enhancing Jupiter Creates Harmony. With this blog I again try to delve into the destroyed past. So much has been ruined. For one, the Library at Alexandria was burned down during Roman times. It was the jewel par excellence of ancient knowledge. In general, conquerors made it a habit to destroy even traces of their subdued civilizations. Another example was ancient Carthage. It also was subdued by the Romans. About 50,000 Carthaginians were sold into slavery. The city was set ablaze and razed to the ground. Only ruins and rubble remain (feature picture). How did philosophers of the past attempt to prevent such occurrences? Jupiter was thought to the great benefactor of mankind. 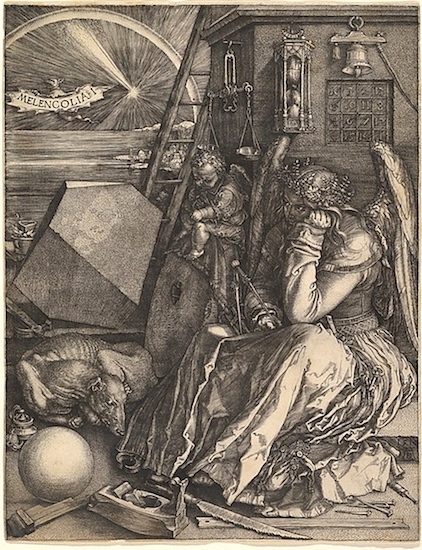 This is symbolized in the woodcarving of the listless angel pictured below. It displays the classic 4 x 4 number square in the background. Ancient civilizations used this number code to call on the beneficial effects of Jupiter. In the carving, this square is mounted underneath the bell. The bell meant to draw her attention to it. When it does, she will cheer up. Being a musician, I have blogged extensively about harmony. Reading the 3 internal links below will offer background on this little known topic. Harmony in life comes from Jupiter and its number square. Enhancing Jupiter – This planet was associated with luck, fortune and wealth. Plato refers to the 272 as the number of harmony in his Canon. Harmonia was the wife of Cadmus. Her name in Greek, spelled with the letters add up to 272. This is by the rules of gematria. Here is the connection between the 4 x 4 number square and harmony. Total all the numbers from 1 – 16 on this square. The sum is 136. Multiply 136 x 2 = 272. Harmony is therefore the twice enhanced value square of Jupiter. That poses a question: Is a person who finds harmony in his is life twice as happy as one who has only found wealth? Trust Among Nations as Per the Oquaga Spirit. As usual, defining terms comes first. What is trust? In the 1980’s she preferred iambic pentameter. This was communicated in quatrains. Below is an excerpt from a poem in iambic, written during the 1980’s. The spirit loved peaceful co-existence. Also, many poems were about beauty in nature. She was of the Lennie Lenape tribe. This tribe was ruled by the women. 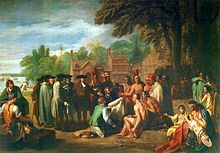 The Lenape have a matrilineal clan system and historically were matrilocal. Mutual exchange among nations promotes peace. When states have closed doors, mistrust develops. People then image what horrors locked entries must hide. Not realizing that inhabitants worldwide live similarly. Everyone eats, sleeps, drinks and works. Nations tap their feet to the same rhythms. They view sunrise and sunset with equal awe. As recorded in the songs and novels of writers. Everywhere, people seek to understand mysteries of life. The musical quaternity for this blog includes melody, harmony, rhythm and counterpoint. The four elements are alchemical. They comprise earth, air fire and water. On the wheel of the zodiac they each occur in rotation three times. 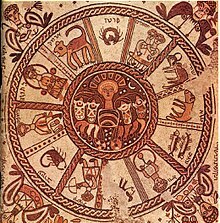 This covers the 12 zodiac signs. Analogy (from Greek ἀναλογία, analogia, “proportion”) is a cognitive process of transferring information or meaning from a particular subject – the analog or source, to another. It has been argued that analogy is “the core of cognition”. Air is counterpoint. It represents the quality of reason. Counterpoint requires structure, rules and thought. 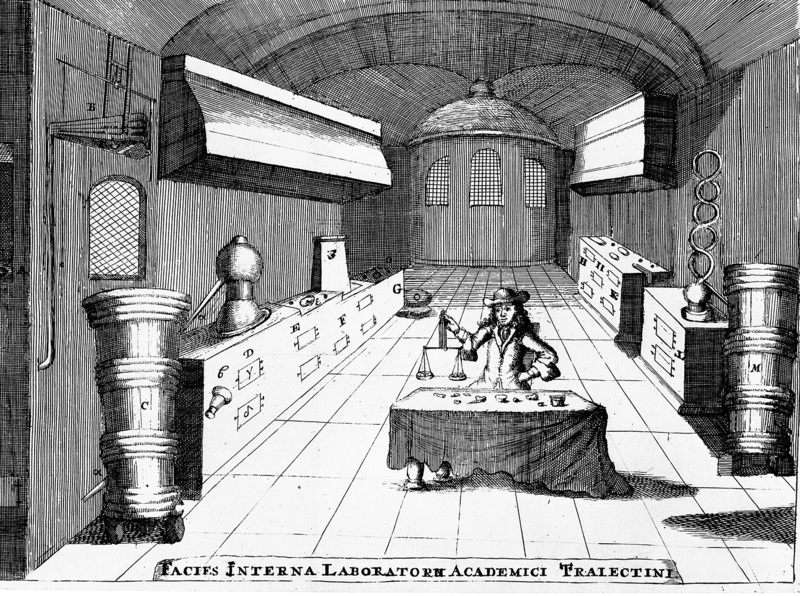 Alchemists thought that air contains the vital spirits of life. The words for spirit and psyche come from the same Greek word: ” From from Greek psykhe “the soul, mind, spirit; breath; life, one’s life. It is the invisible animating principle or entity. The psyche occupies and directs the physical body; understanding It is akin to psykhein “to blow, cool,” from PIE root *bhes- “to blow, to breathe”. Harmony is more like the combined, unified yet undifferentiated background. Harmony is the vertical aspect or sound of musical. It represents the combination of sounds at any given moment. Those qualities parallel water. Counterpoint is the horizontal direction of various lines the harmony holds. The two are thus interconneted. horizontal axis. Melody is tied to rhythm. You cannot have melody without rhythm. 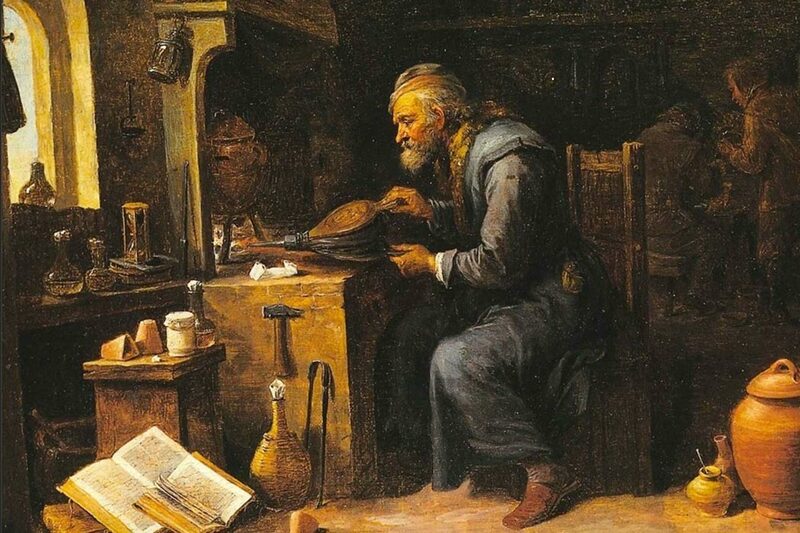 In alchemy, fire represents maximum molecular activity. Earth is minimum activity. It is grounded. With the vertical axis, fire rise. Rhythm gives melody shape and purpose. It provides the substance of melody. They are interconnected as the vertical axis. Scott’s Oquaga Lake House is set on Oquaga Lake. The following I relate from The Illustrated Signs and Symbols Sourcebook, written by Adele Nozedar. In Celtic culture, “bear” and “warrior” were interchangeable. Men and women were included with the “bear” name. This title was applied to Artio. She was the ferocious warrior queen of the Gauls. The root for the name bear among the Celts was “artos”. Some claim the name applies to King Arthur. Others try to refute the “King Arthur” connection. Regardless, the Greek Goddess of the hunt was Diana/Artemis. She shares the bear title. The bear has a strong connection to the Moon. The Moon disappears for a period of time. This is during New Moon. By parallel, the bear hibernates during the winter months. For this reason, ancients connected the two. In northern European pre-Christian culture, the bear was the equivalent of the lion. Both represented power and authority. In the northern sky Ursa Major and Ursa Minor are the Great Bear and the Little Bear. They are the stellar incarnations of the Goddess. As my 1st subject on the bear, I hoped to create a background. It was on bear-shaped Oquaga Lake that I received understanding. 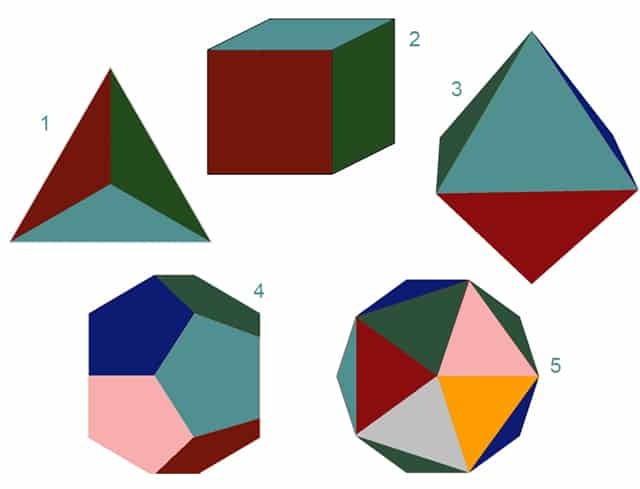 The insight was about of number squares. It was given by the Oquaga Spirit. With blog No 1, I hoped to tie together, the Lake, the Moon and the Bear. Keep watching for part two on DSOworks.com. It will be called Bearish Lake II. By the way, off-season I offer piano lessons in Sarasota. Quadripartite Division of Time as an Ancient Tool.The Vikings were fierce warriors and pirates. They built magnificent fortresses,” Søren Sindbæk, a professor of medieval archaeology at Aarhus University in Denmark, said in a statement . I (David) blog a lot about quadripartite division- 1.e. division into four parts. This goes back to Biblical Paradise. This ideal state was at the crossing of the Tigris and Euphrates rivers. This is the first evenly numbered square. It was dedicated to Jupiter. Why is Understanding the Quadripartite Division of Time Beneficial? Time span was 500 B.C. to 1922 A.D.
Mass excitement occurs in cycles of 11 years. 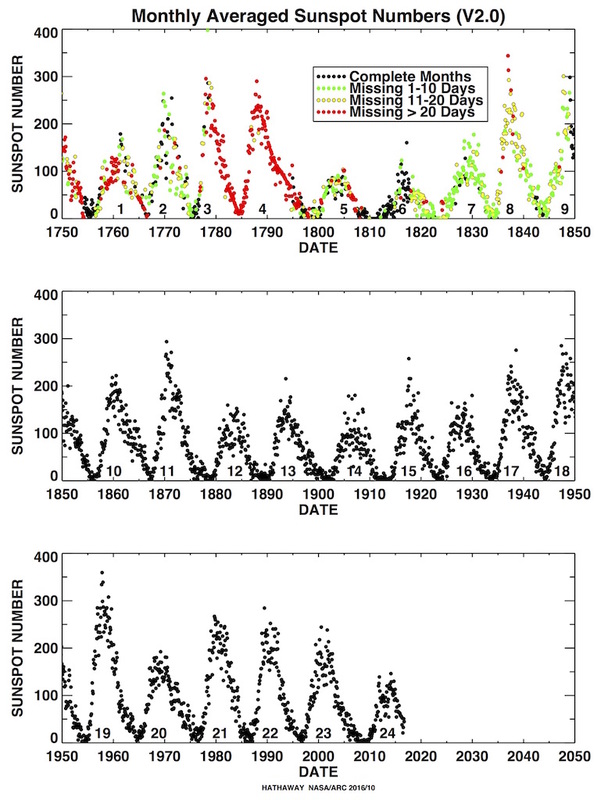 This corresponds with sunspot activity. His mass excitement statistics included wars, revolutions, riots, expeditions, and mass migrations. A simple spiral can help us understand the cycle’s four states. The cycle is low. The spiral is unwound. Everything is relaxed. The cyclic peak is reached. That equates with maximum trouble and chaos. The cycle unwinds. Things go back to relaxed. What does the quadripartite circle accomplish? We can transfer the fourfold effect of the cycle onto something physical: A circle, spiral or even a maze. The spiral can be a winding ascending road. The circle can be a Viking fortress. The maze can be shaped from bushes in a garden. In other words, physical models take on the psychological effect of cycles. That gives the possibility of live our lives calmly and peacefully. We can actually rebuild a lost Golden Age of Peace and Plenty. The Welsh Triads speak of perpetual choirs of saints in the distant past. One at the now existing site of Glastonbury Abbey. Another operated at the site at which Stonehenge now exists. A third was at Llantwit Major at Glamzorgan. 2,400 saints worked each site. Each kept a perpetual chant going. Each of the 24 hours of the day, at each site, occupied 100 saints with singing. The character of time changes with the seasons. As light can change by the hour, so could their song. Another aspect of song was planetary. The school of Pythagoras believed that each planet had its own pitch. As their distances from each other changed, so did the music. We are currently living through times of great change. Music that heralds beautiful melody will lead the way. In all aspects, people will buy what is beautiful. I was taught to play with beautiful tone. Play well-formed two-note phrases are key. Also, how to emphasize the note that is tied over the measure. My instructor was Mischa Kottler. Mischa Kottler was a pupil of Emil von Sauer, Sauer studied over two years with Liszt. In looking to this beautiful past, I am helping to lead the way to the future. We all need beautiful things in our lives. When times are difficult, all need the beautiful in art, poetry and music. To this end, I am working full time this year. I will be playing piano from Christmas to Easter. This will be six days weekly. 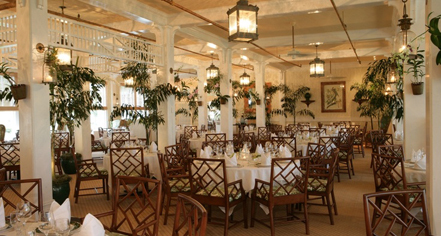 The location is at the Gasparilla Inn on Boca Grande. I play here on a vintage and newly reconditioned Steinway concert grand from the 1920’s. Parts were shipped directly from Germany. Until Christmas, I am working to bring musical beauty back at the Crab and Fin Restaurant on Saint Armand’s Circle. I play three days weekly. Call for specifics. Wear something comfortable, but beautiful. Enjoy a tasty and well-presented meal while dining outdoors to my piano music.